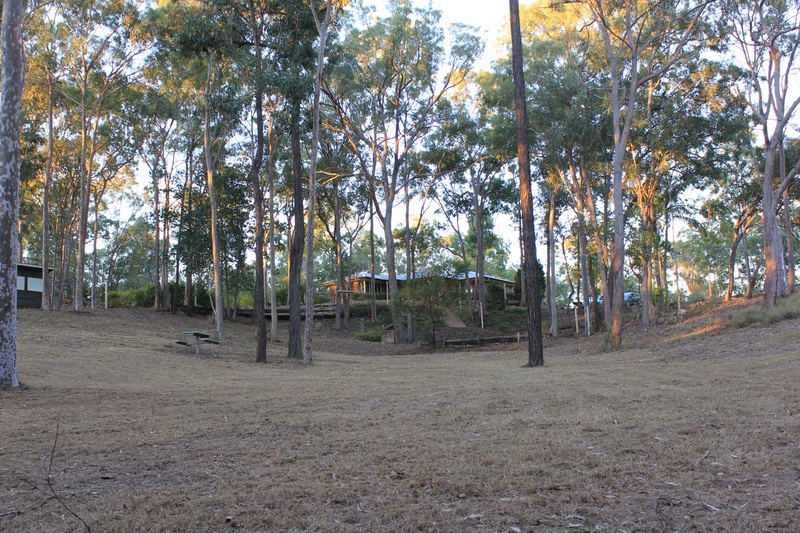 On offer is a family home in the tranquil setting of a selectively cleared acreage block with a restful view of the undulating landscape. 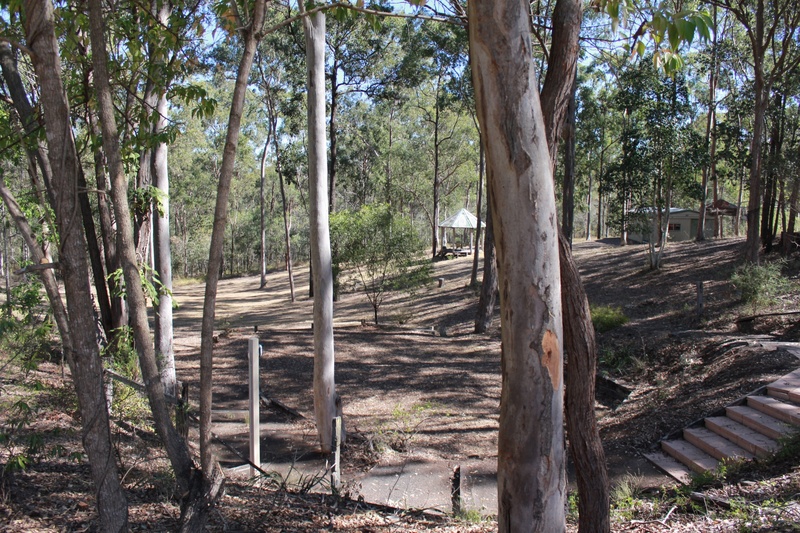 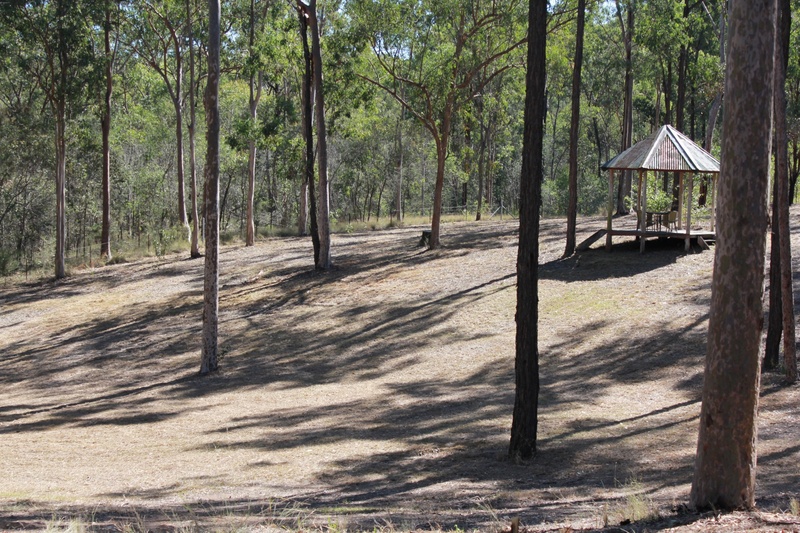 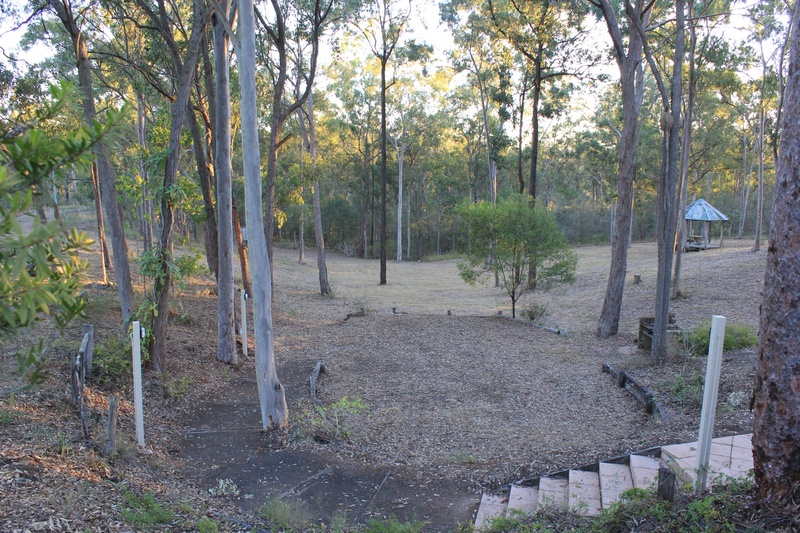 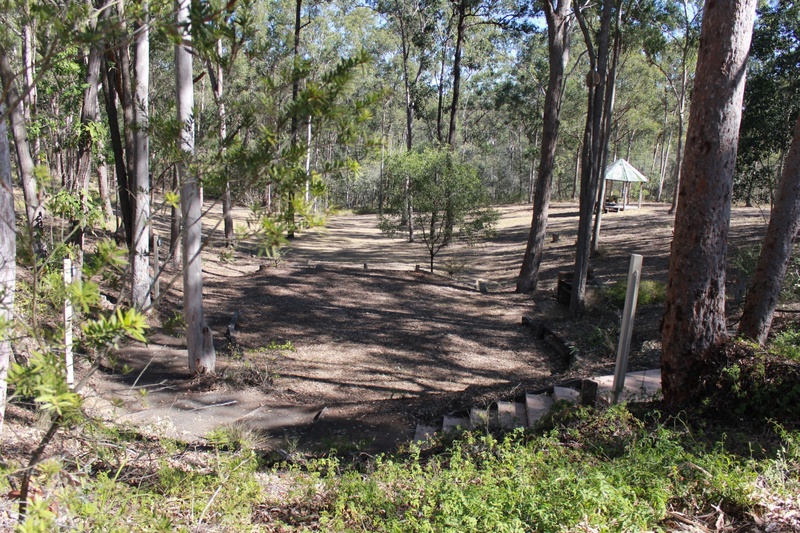 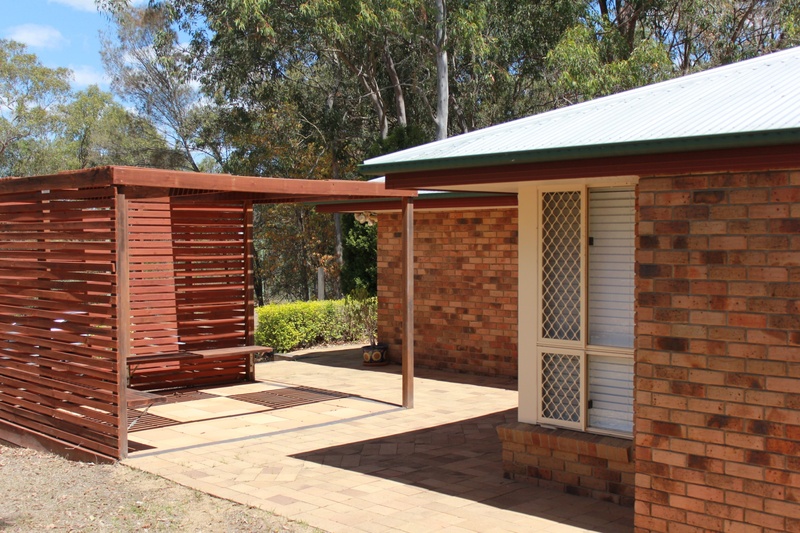 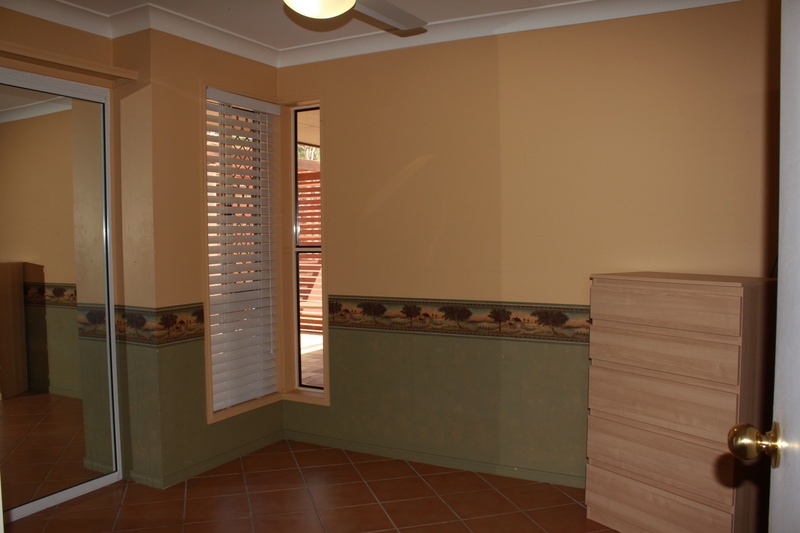 This is the opportunity to own 2.25 acres within 30 minutes to Brisbane City and on town water. 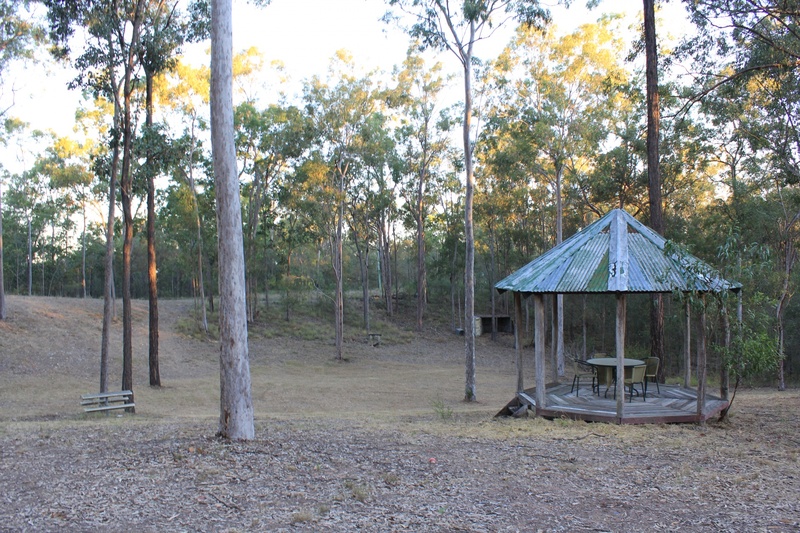 Chuwar is a unique suburb that is only minutes from the Warrego Highway with a new shopping hub being built. 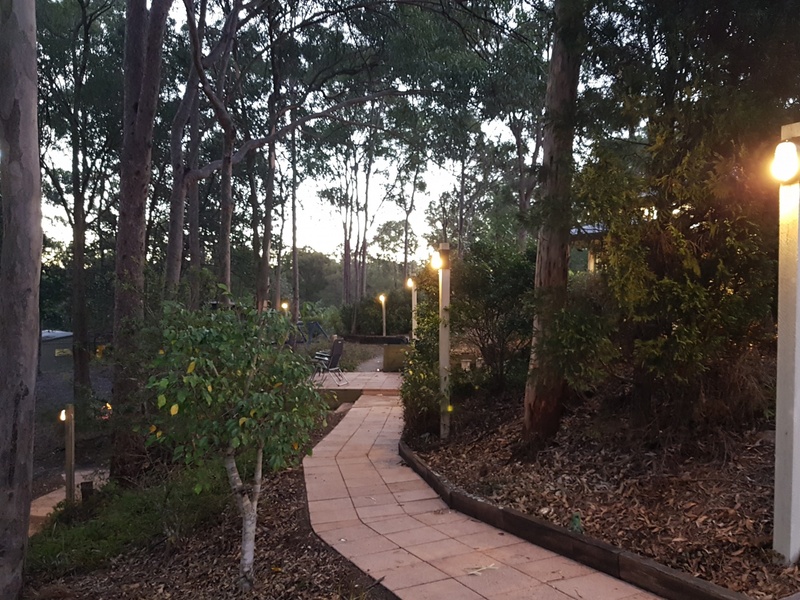 There are a number of primary schools to pick from within minutes and Ipswich State High School only 8 minutes from this home. 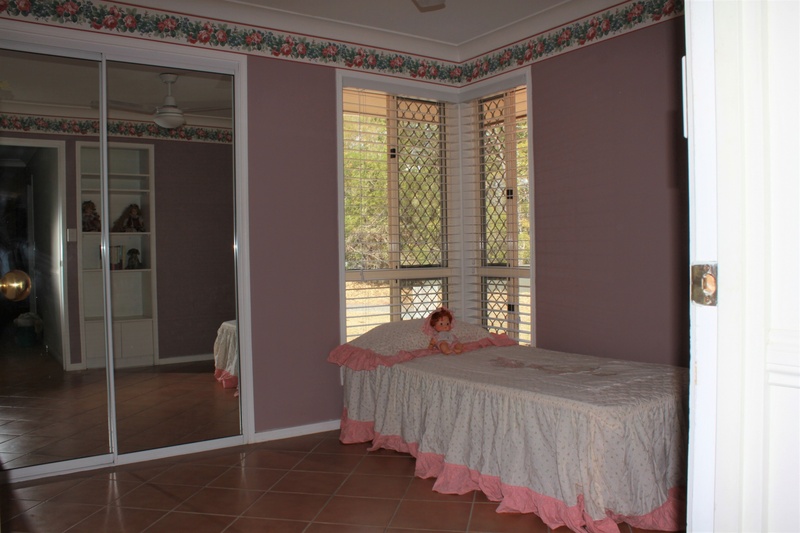 If your looking for your own space that is private, peaceful and quite or looking to raise a growing family in an A1 location than this is the one you've been looking for. 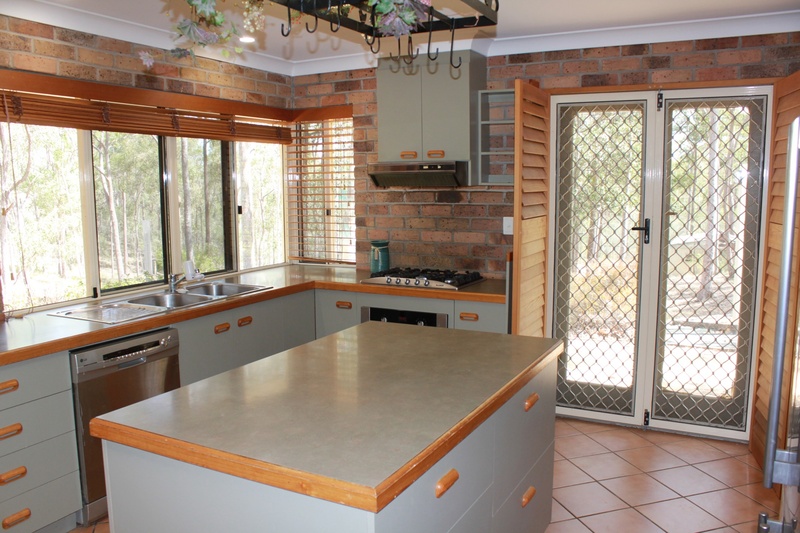 The spacious kitchen boasts a gas cooktop with electric oven, a large island bench and built in pantry with ample storage for all your needs. 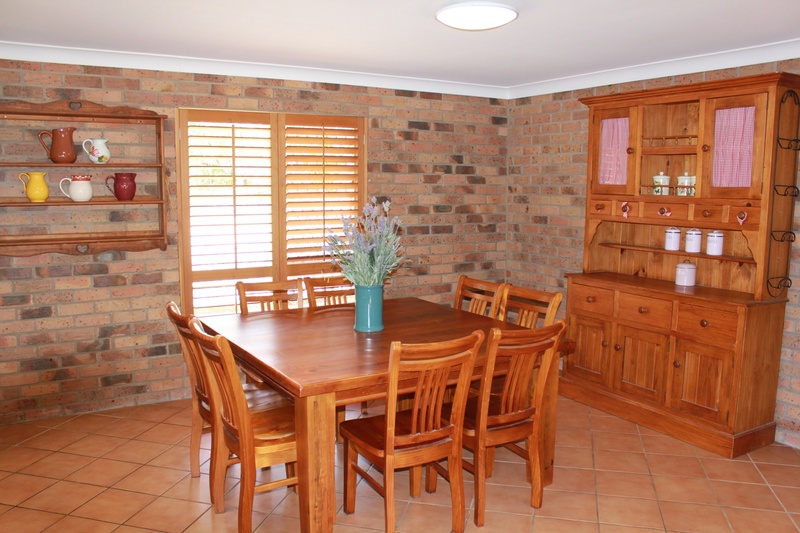 The large dining area flows nicely from the kitchen so that you can enjoy the company of family & friends whilst entertaining. 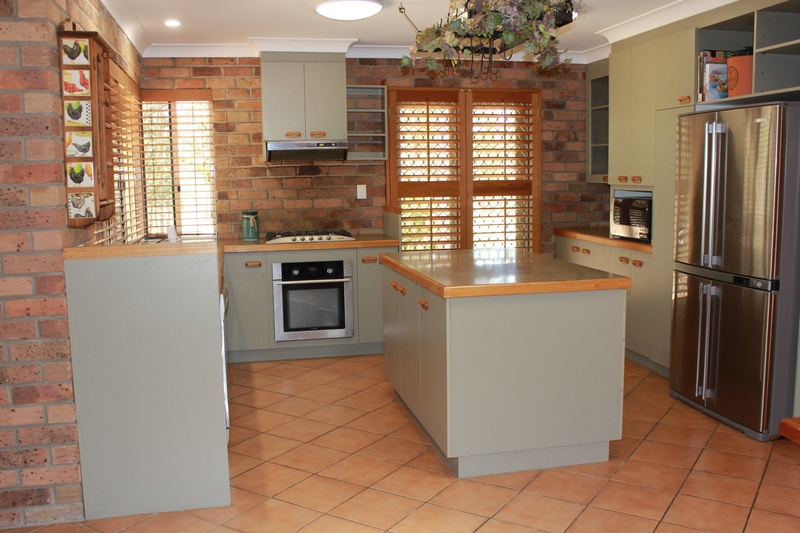 Added to this amazing kitchen is a servery window and french doors leading outside, or you can adjust the light with timber shutters throughout the kitchen / dining spaces. 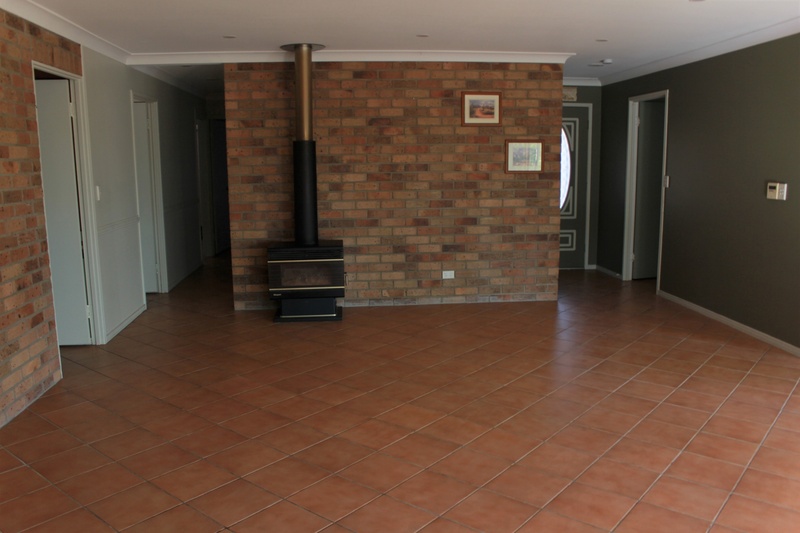 As the center of the family home, the large lounge room includes a beautiful fireplace which keeps the house warm & cosy in the cooler months and a reverse cycle air conditioner. 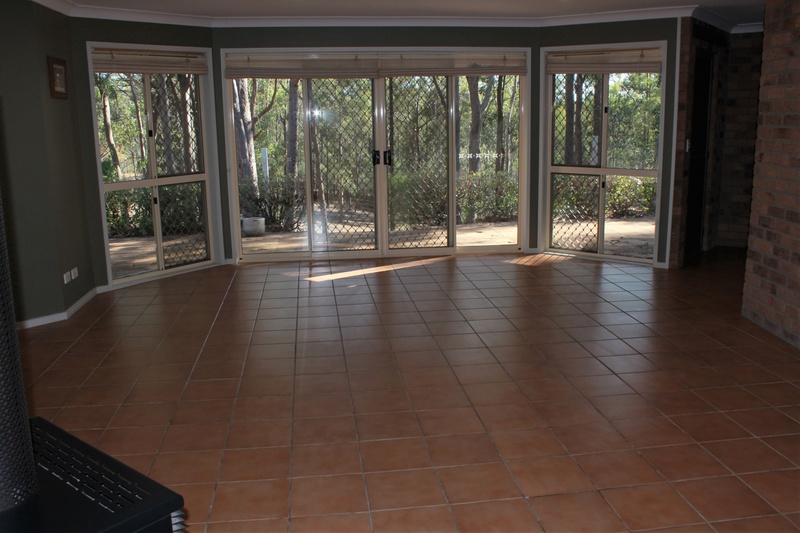 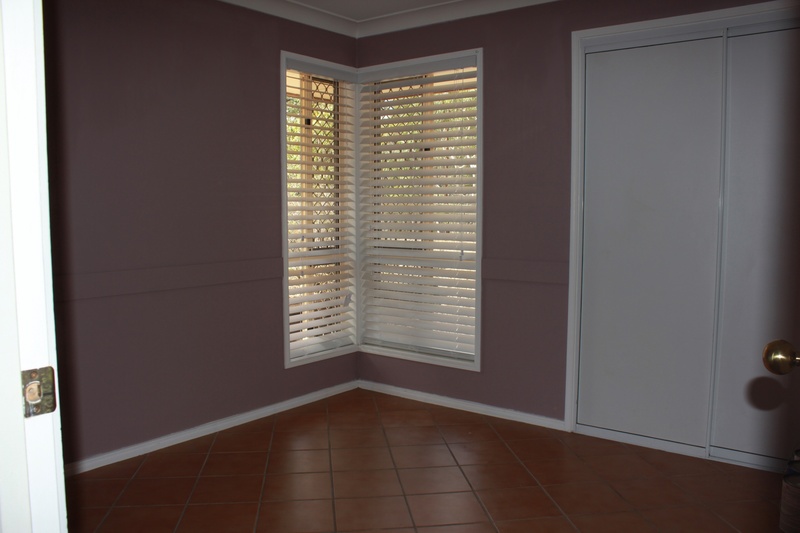 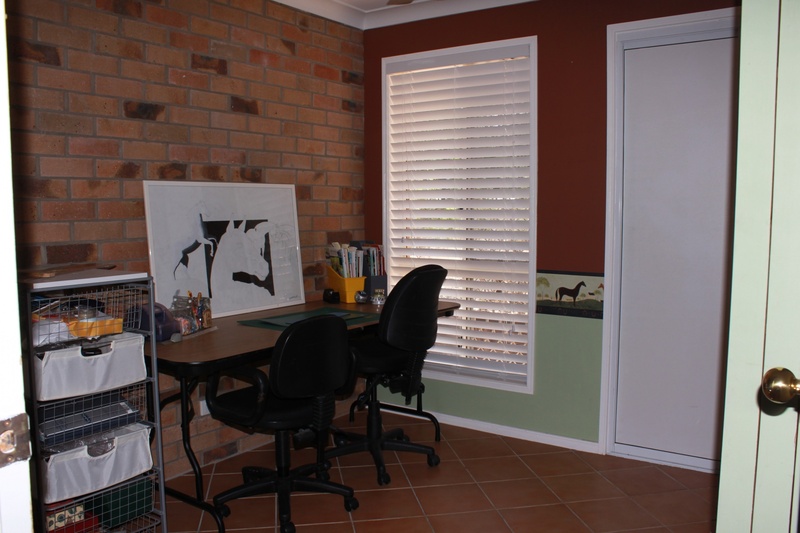 The large window/sliding doors in the lounge room brings the outside in as you look through the tree tops. 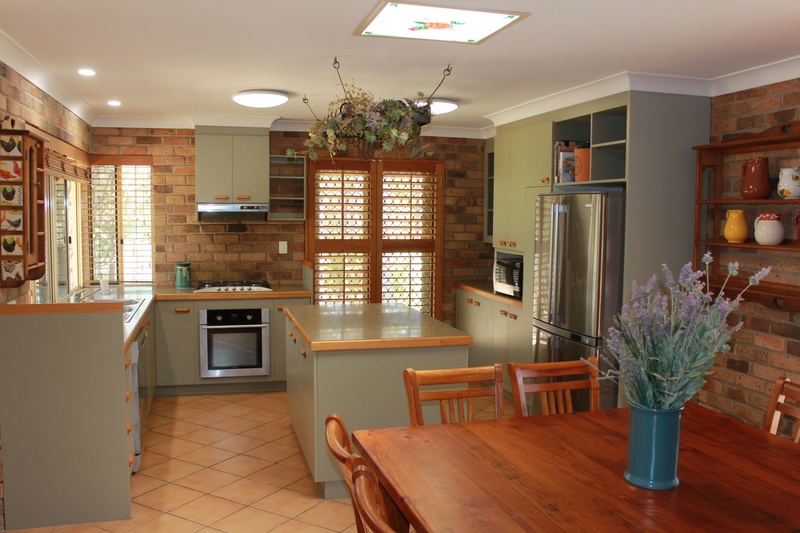 5 bedrooms that all have built in cupboards, new window coverings and new fans with lights. 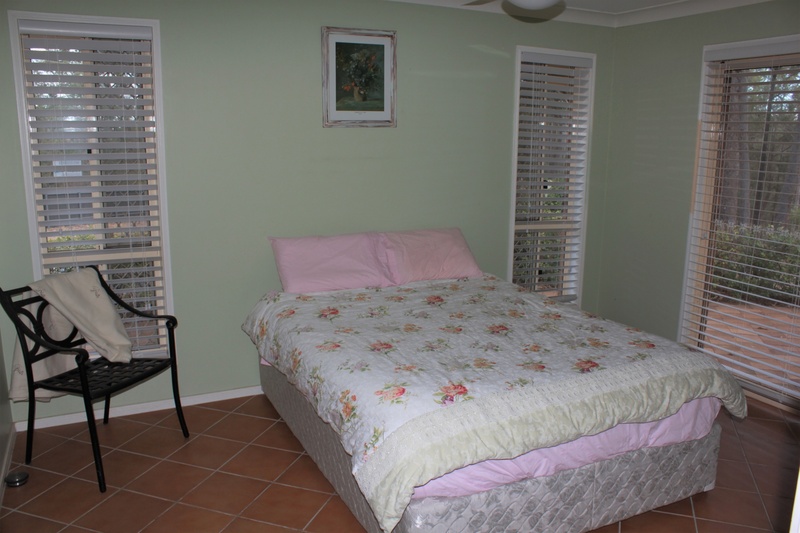 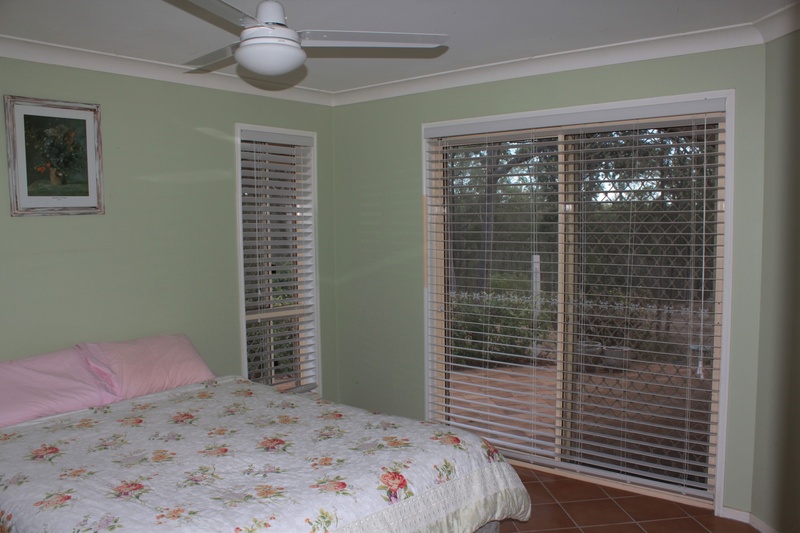 The bedrooms are a generous size with full length windows making the rooms light and airy. 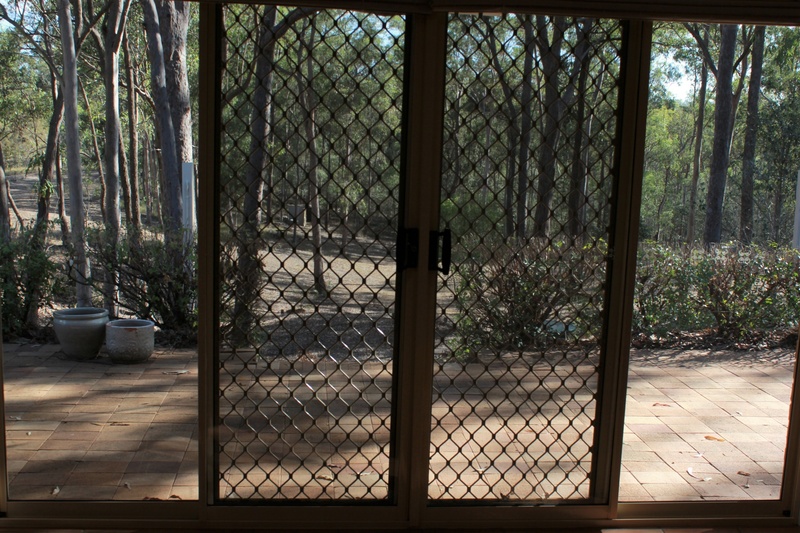 There is a terrace with an outdoor BBQ for those summer afternoons spent entertaining friends and family or have your morning coffee with the kookaburras on the paved landing. 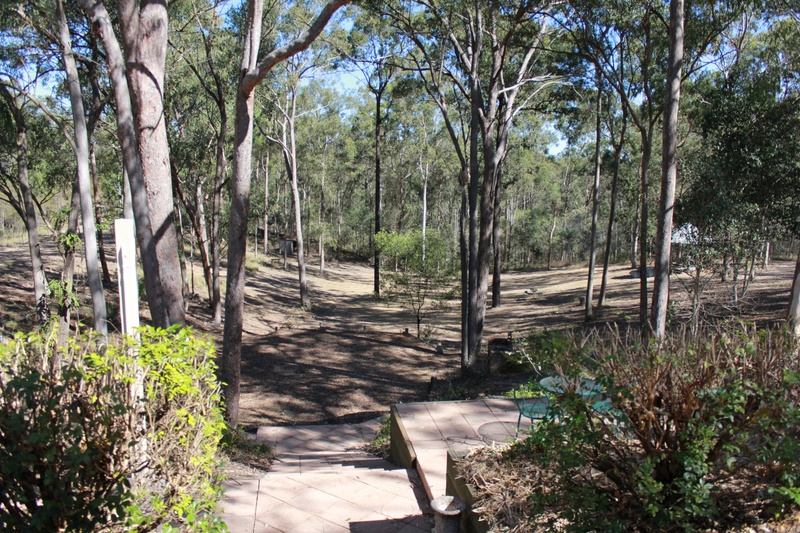 This home really is special with it's private location and so close to all the necessary amenities.